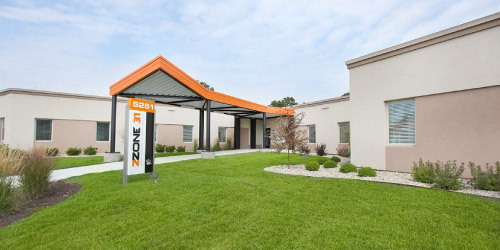 ZZONE 31 is our newest commercial office community located in metropolitan Indianapolis. ZZONE 31 features high end professional office suites for your business. High speed internet, no utility costs, and free use of multiple conference rooms are some of the many featured amenities included with your monthly rent. Our all-inclusive billing makes balancing an operational budget much easier, and the full service copy and print center means savings on daily expenses and more time focusing on growing your business.